 About the owl The motto of Farmborough Church Primary School is ‘Working together, Valuing everyone, Learning for life’ and so we wanted everyone to be involved with the decoration of our owl. On the feathers there are photos of the children and adults at school, and also a view of our school which dates from Victorian times. 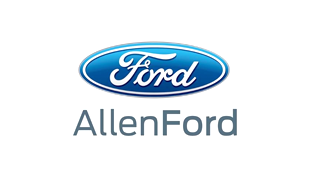 About the sponsors Allen Ford is based in Bath and covers the South of England & Midlands. It is an established dealership and servicing specialist. 'Owls in transit' van has been driving round Bath for the duration of the project! 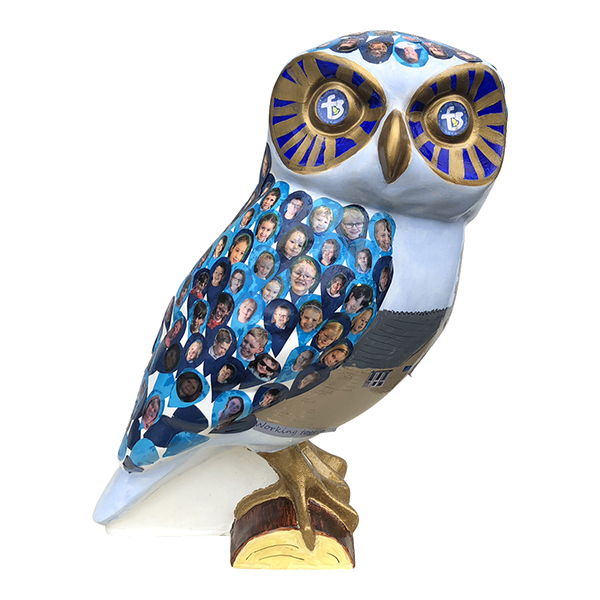 About the artist We were delighted to have been given the chance to decorate an owlet and everyone at school is pleased with how Warrell has turned out. Where? Bath Central Library, The Podium, 19-23 Northgate St, Bath BA1 5AN. 0930-1800 Mon-Fri, 0930-1700 Sat, 1300-1600 Sun.